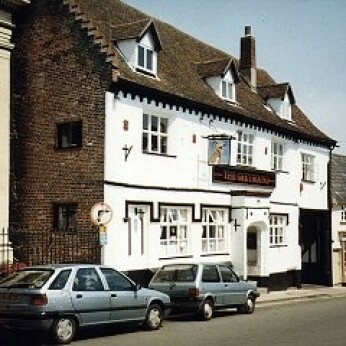 The building dates back to the 17th century, although there has been a pub on this site since the 15th century. It was an ex Bullards and then Watney house. It is a comfortable town centre pub with a separate dining area.